Since I’ve been 3 times I don’t really need to go into detail. It’s safe to assume at this point that we love this place. 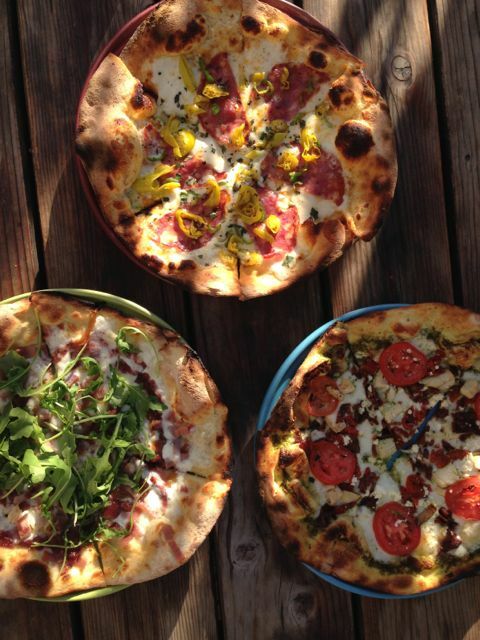 Thin crust, great toppings and combos. Also ask servers what their favorites are. 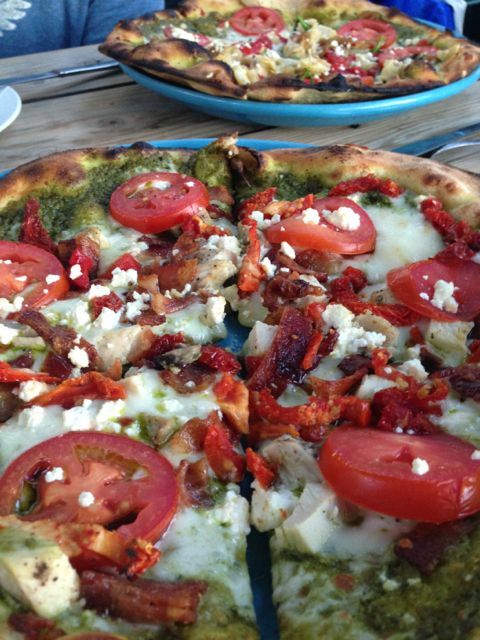 That’s how we learned you can make any red sauce pizza into a garlic sauce and we do just that. 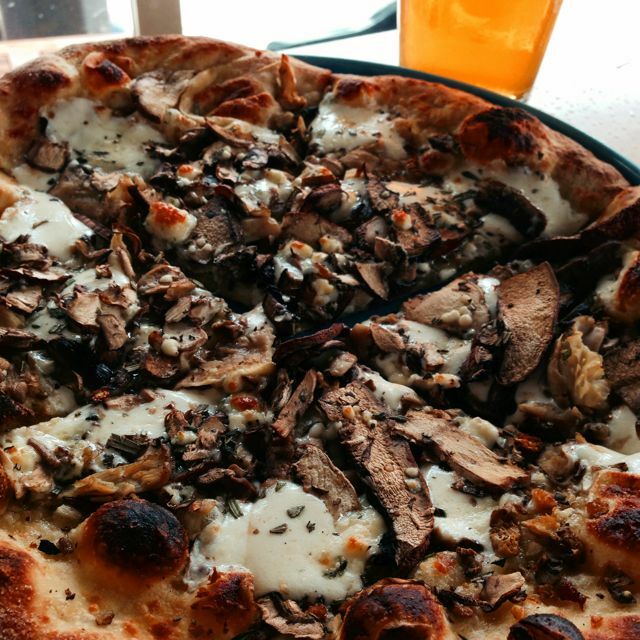 Mushroom pizza. Definitely a favorite, but I’m usually left to eat it alone. Atmosphere is an older building with great charm. The outdoor seating is awesome in the summer. Prices are right around $13 for a pizza. We each get our own and take left overs home. Service has been great all 3 times. They always have great beers on tap, wine and cocktails. Mi Famiglia is located in Oregon City.